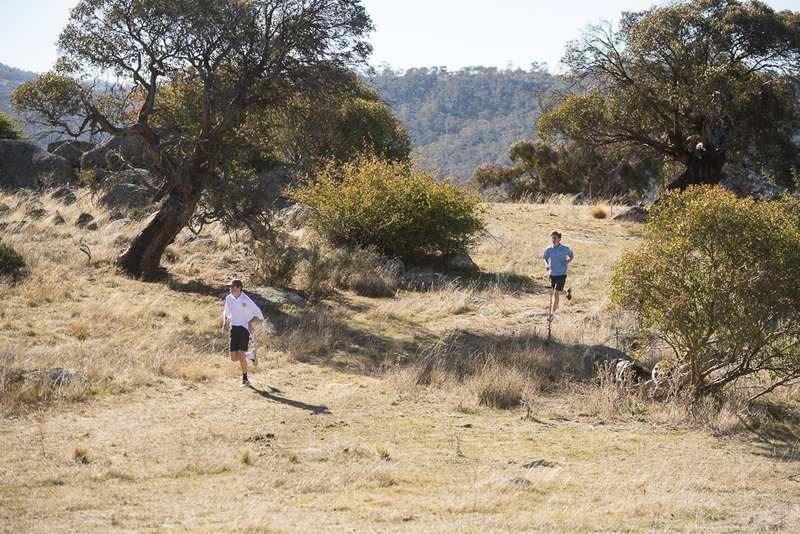 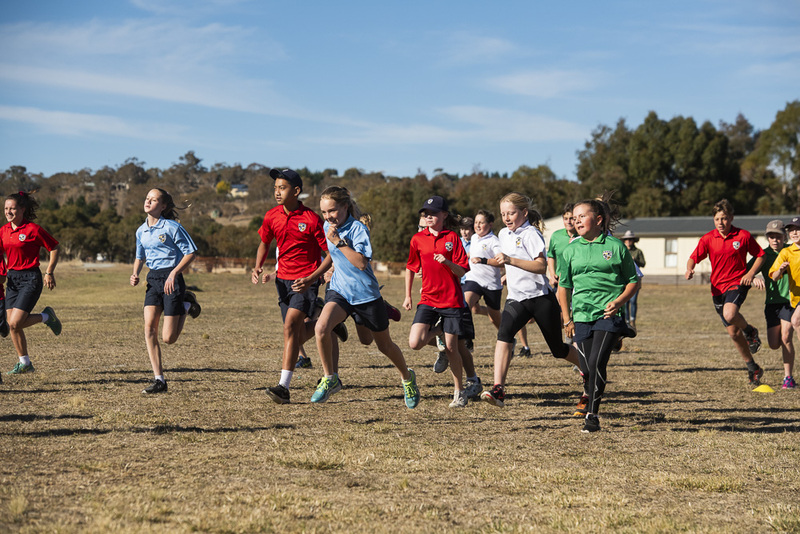 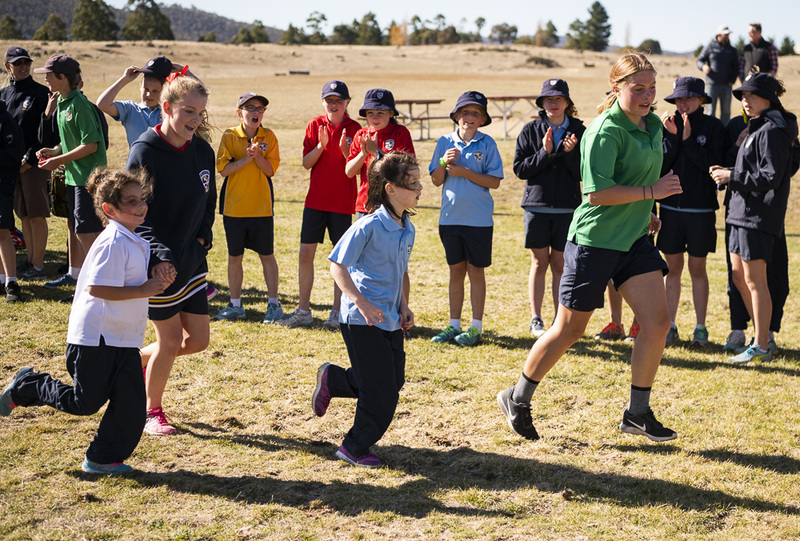 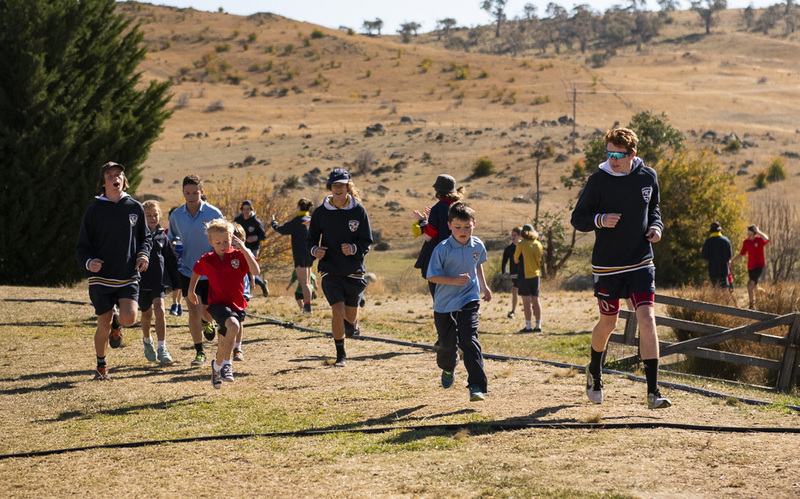 On Monday, 7th May, SMGS K-12 students took to the cross-country track at the Station Resort…180 runners to be exact! 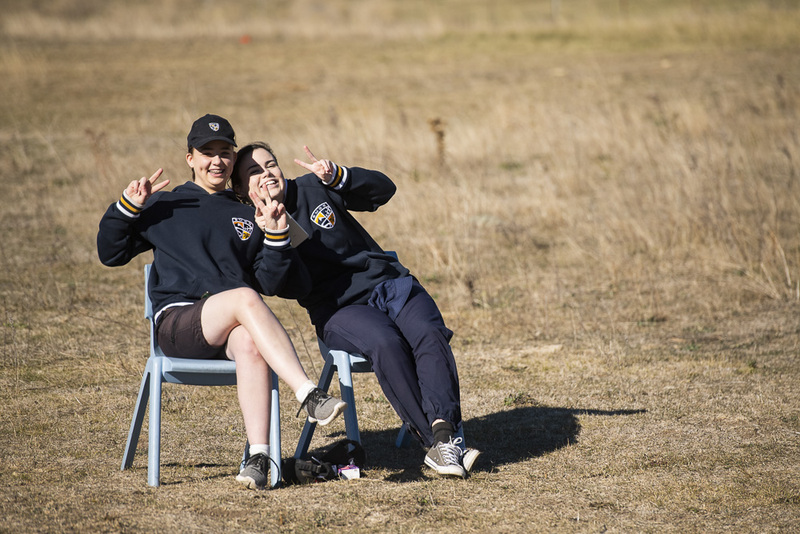 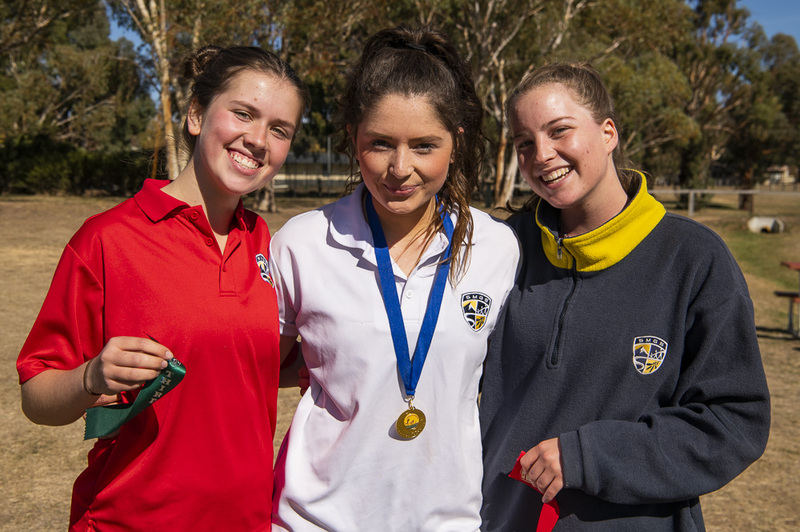 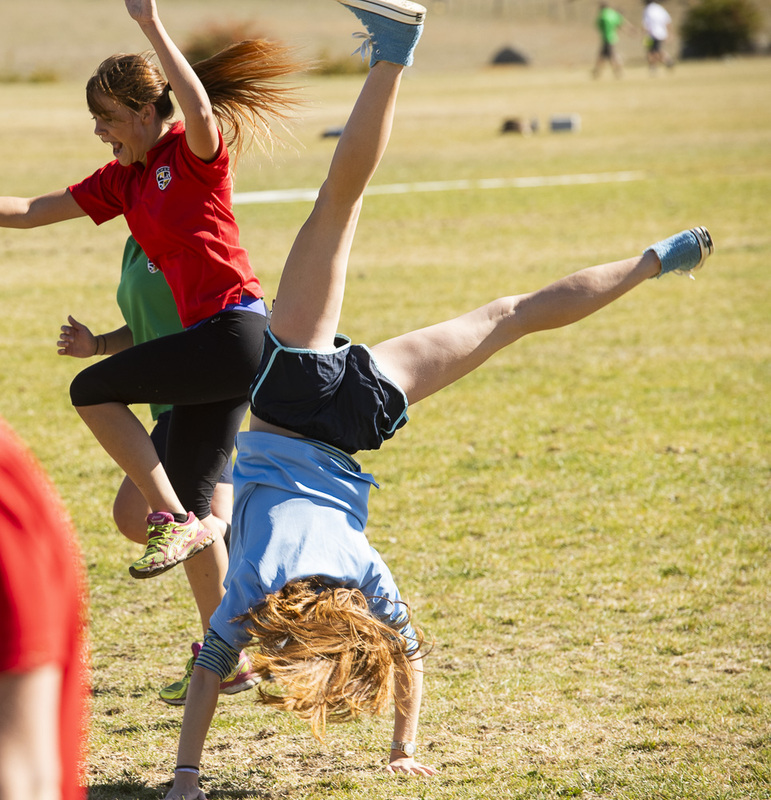 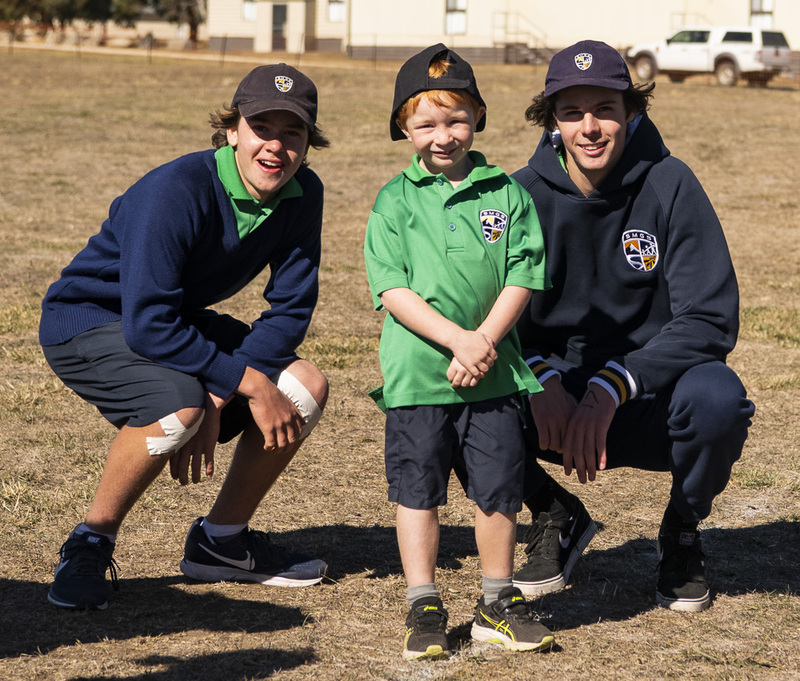 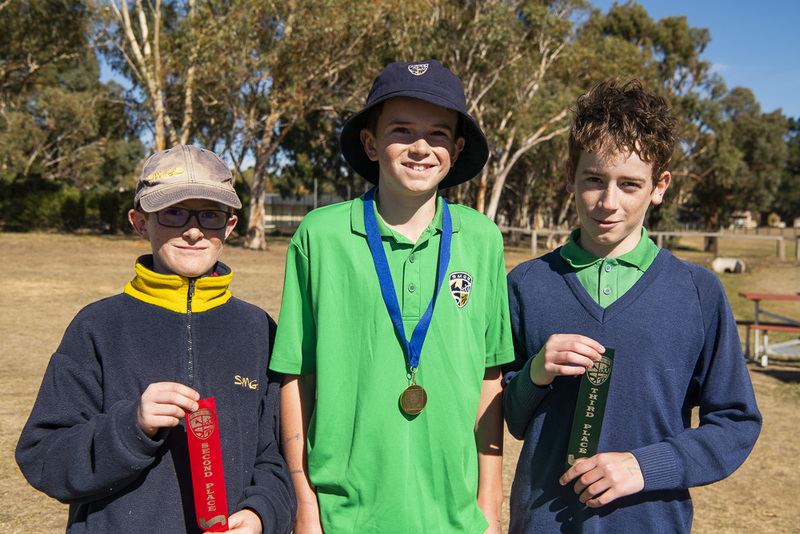 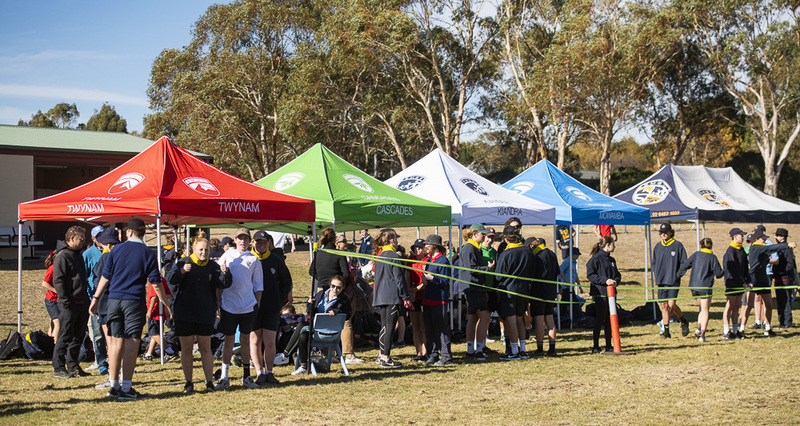 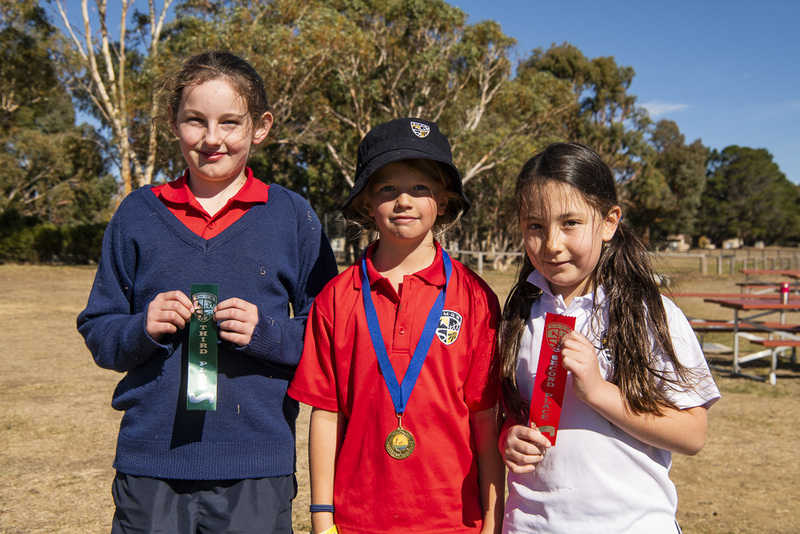 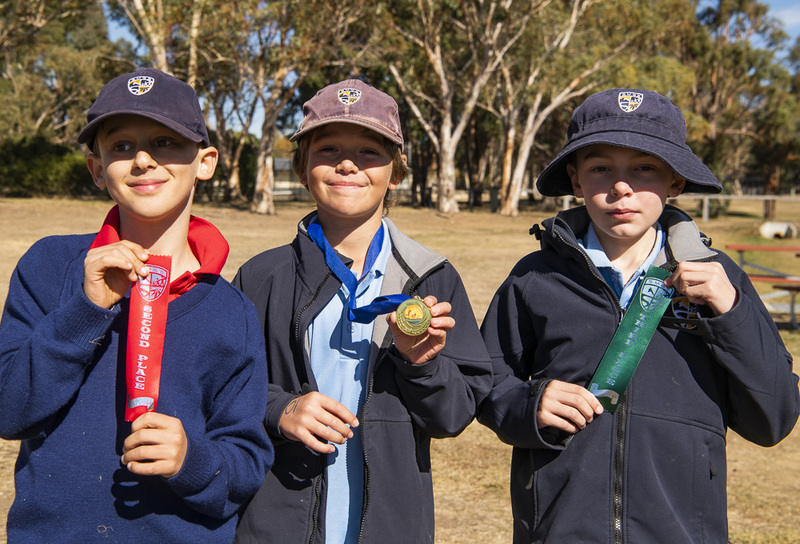 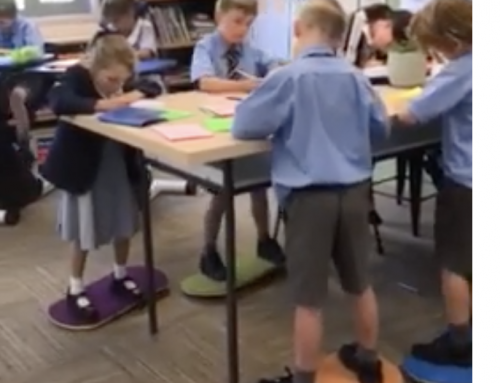 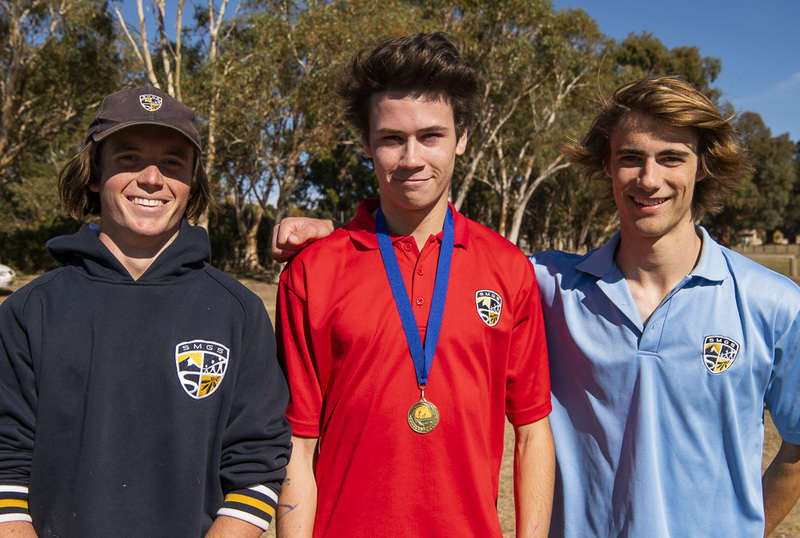 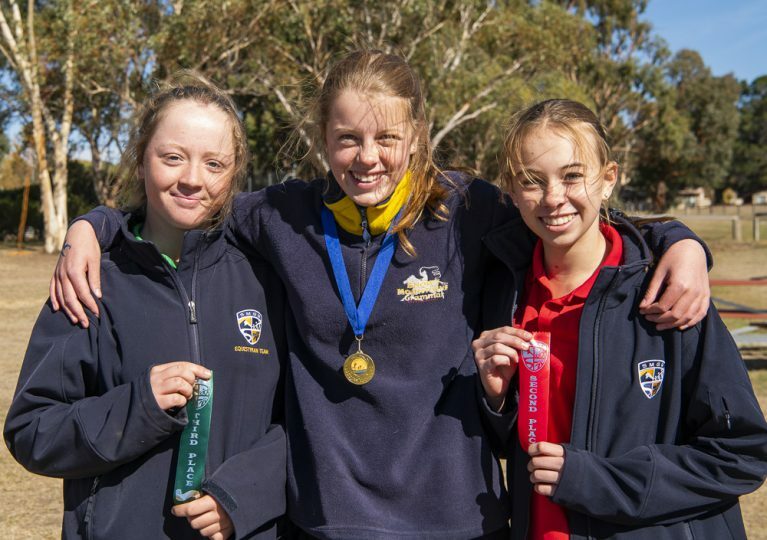 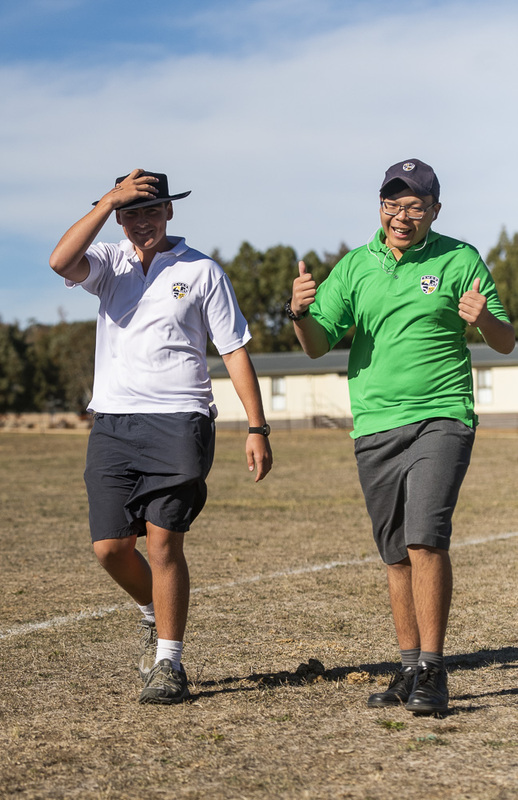 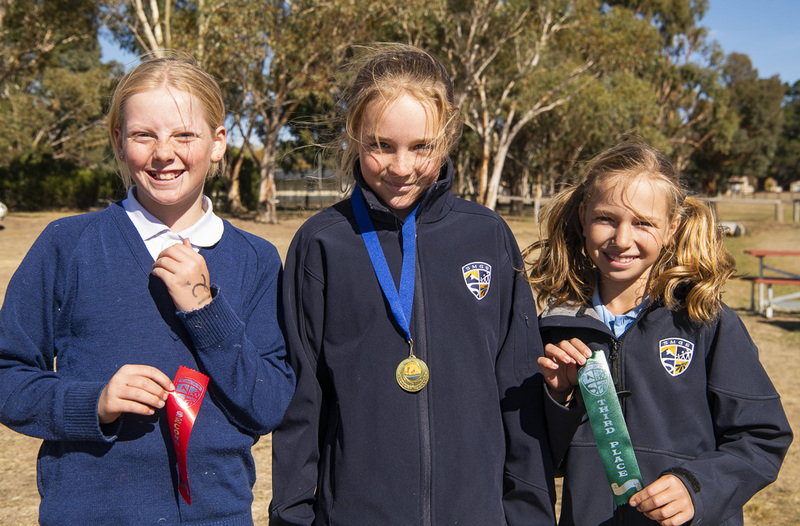 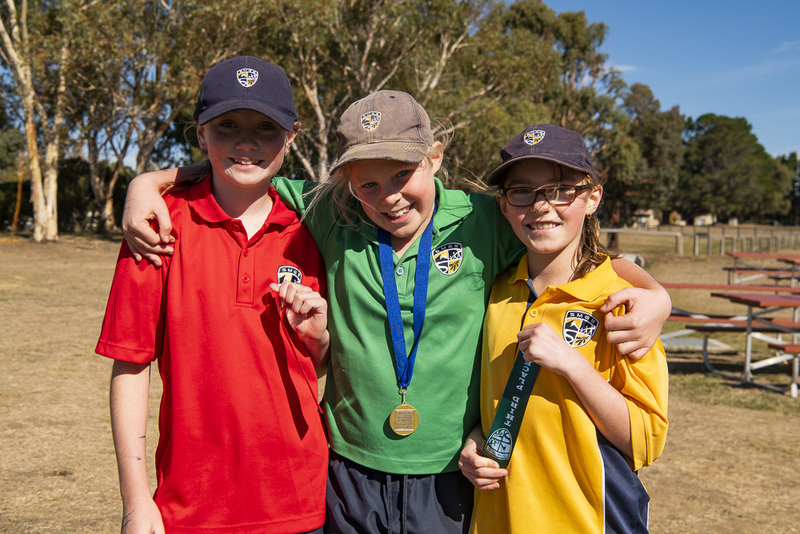 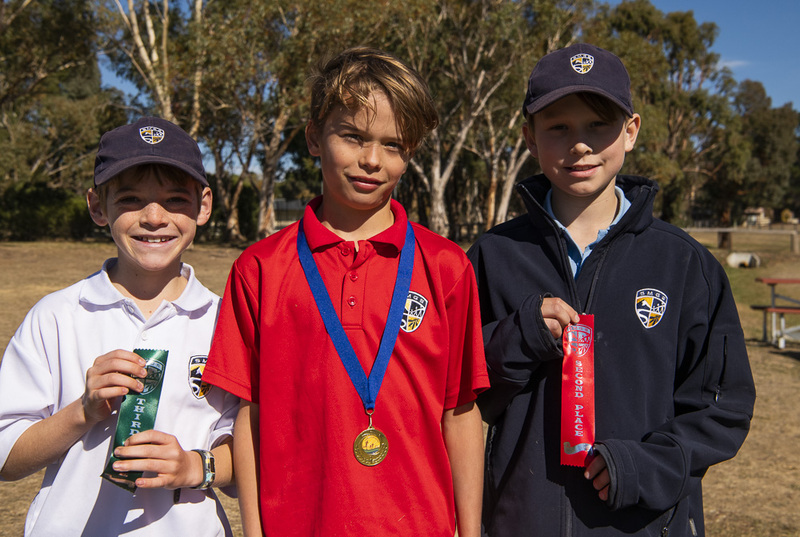 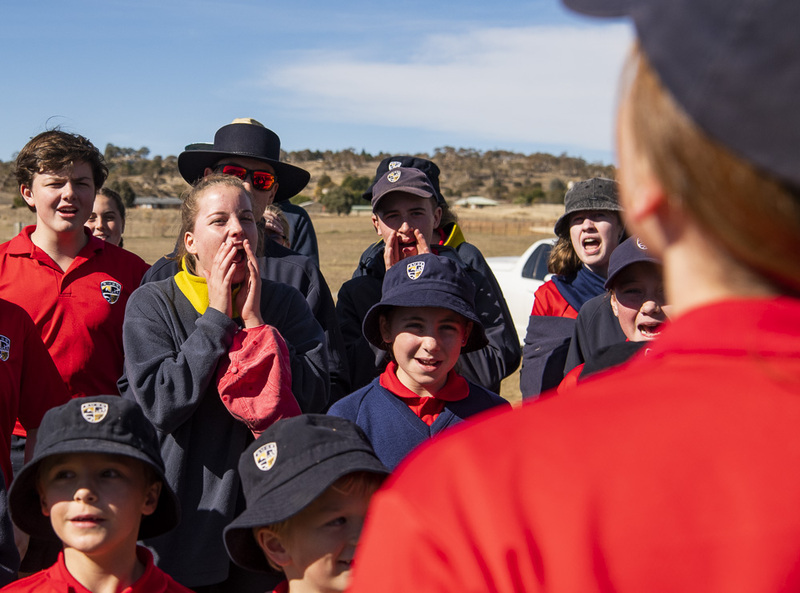 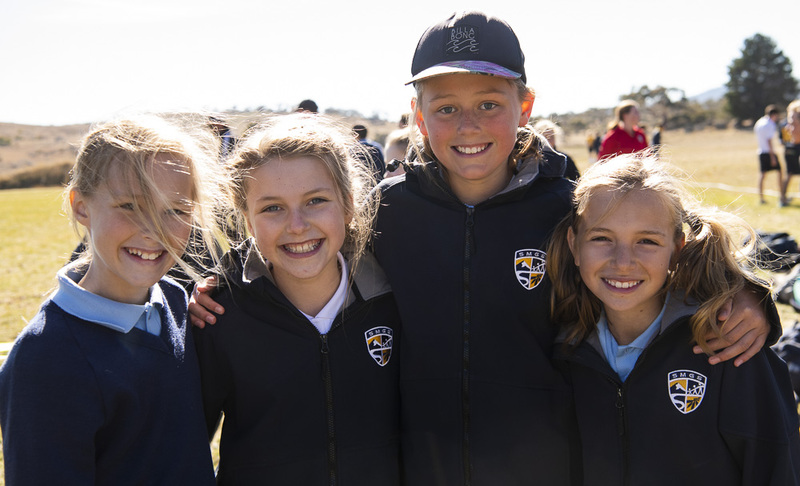 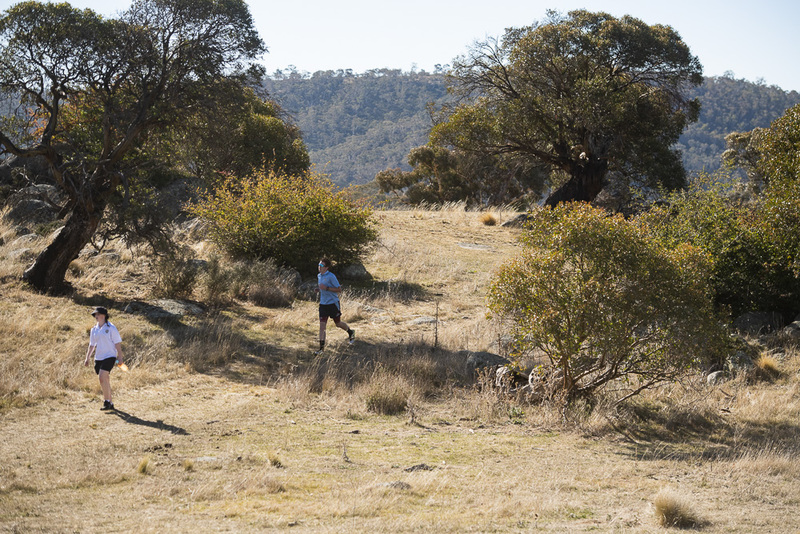 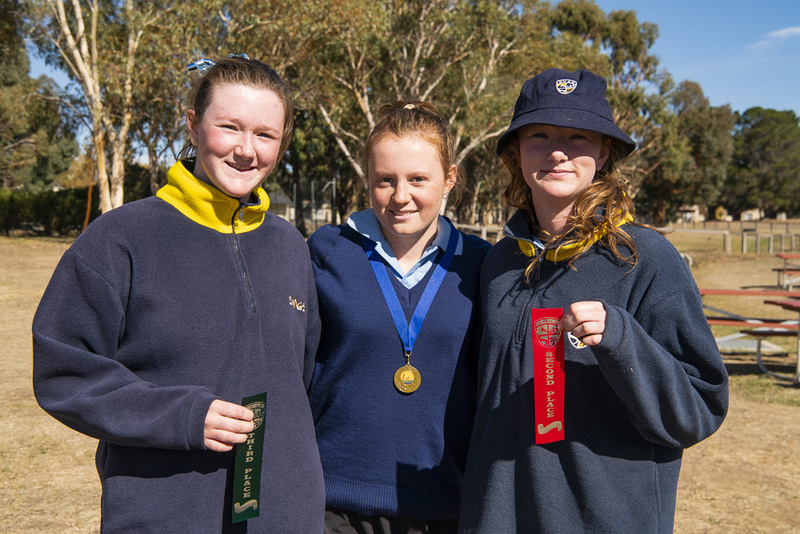 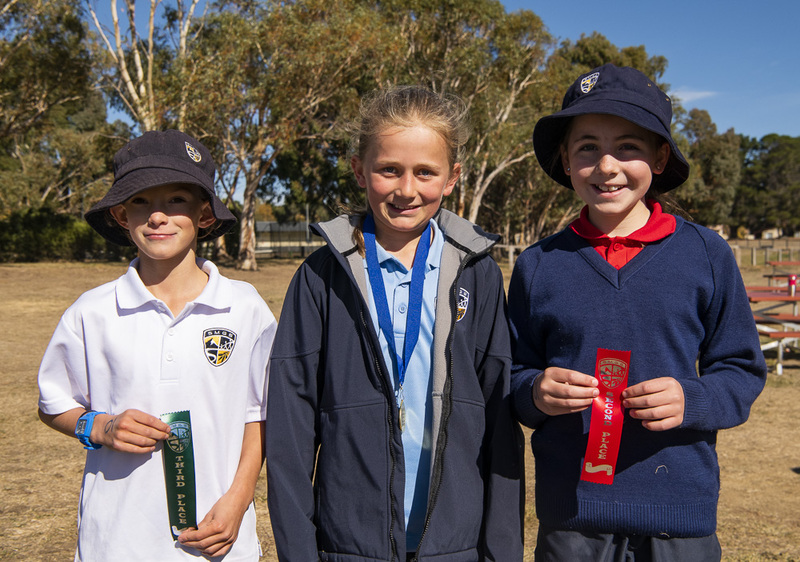 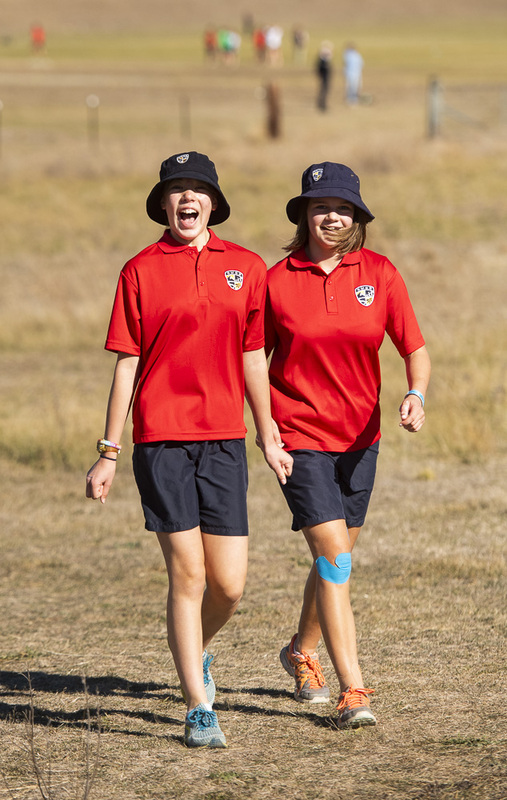 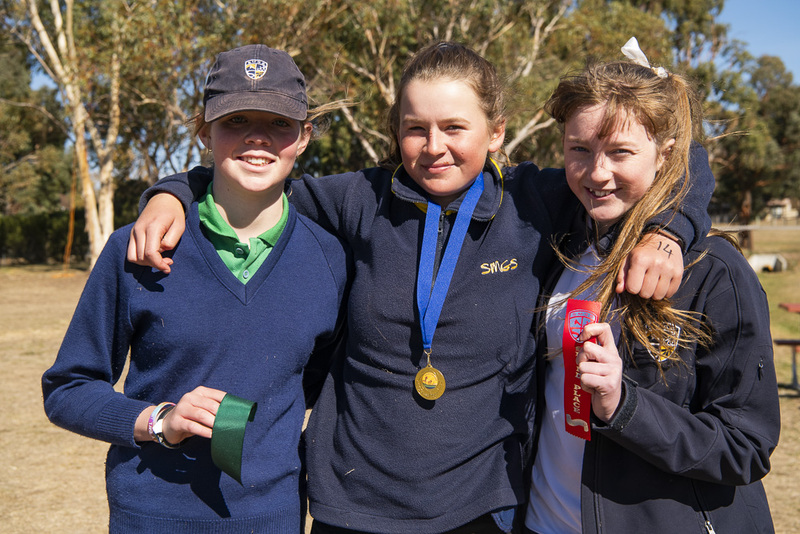 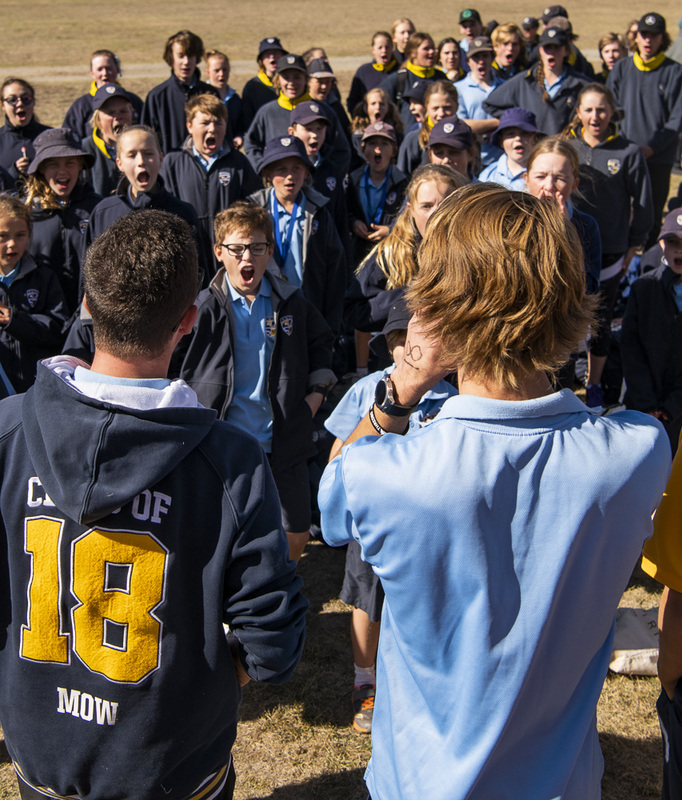 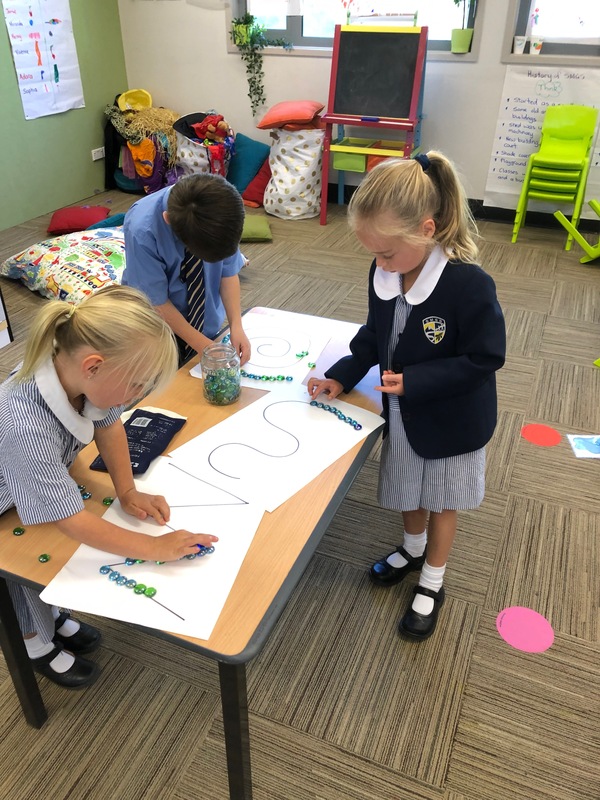 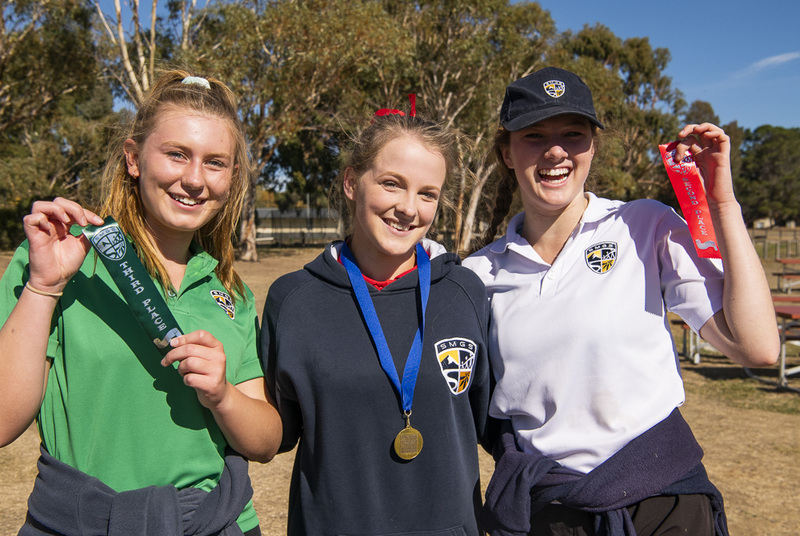 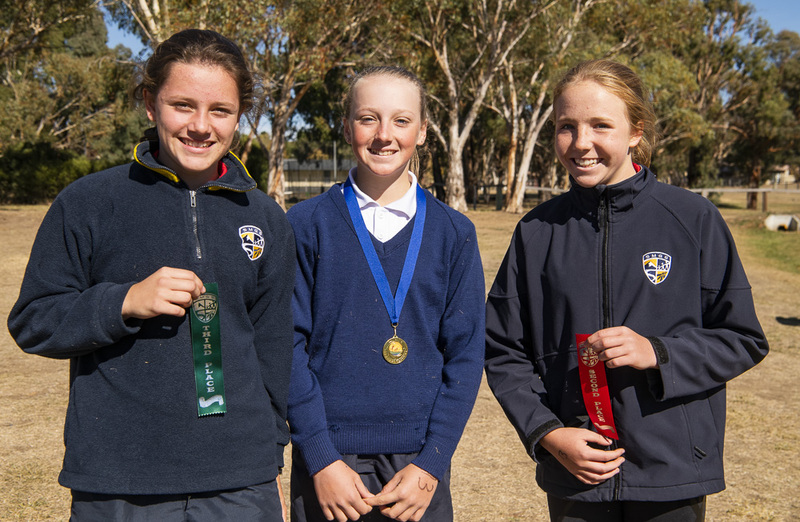 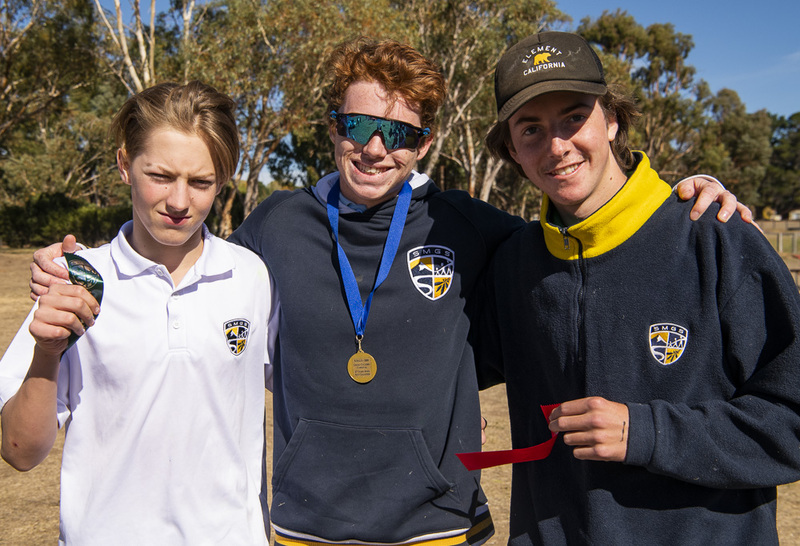 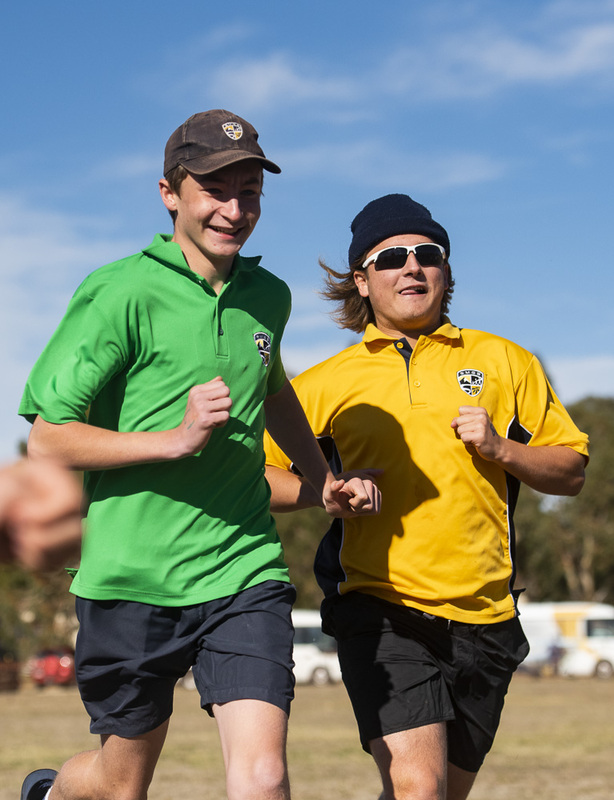 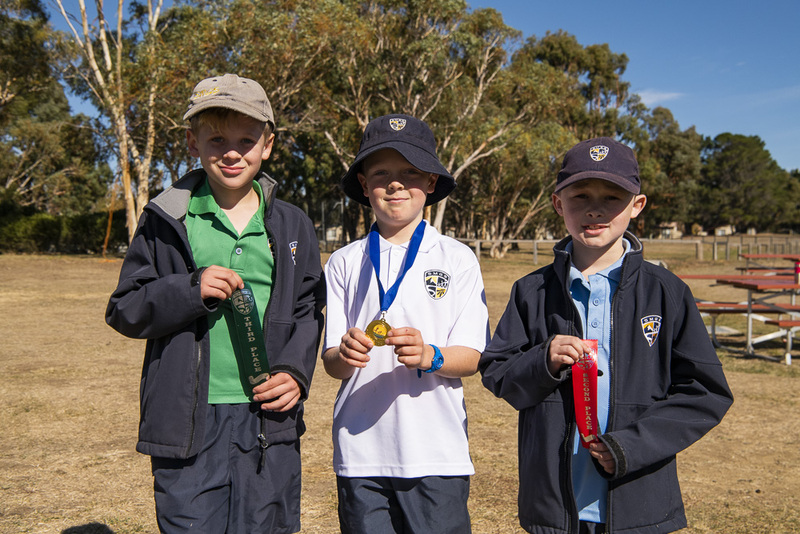 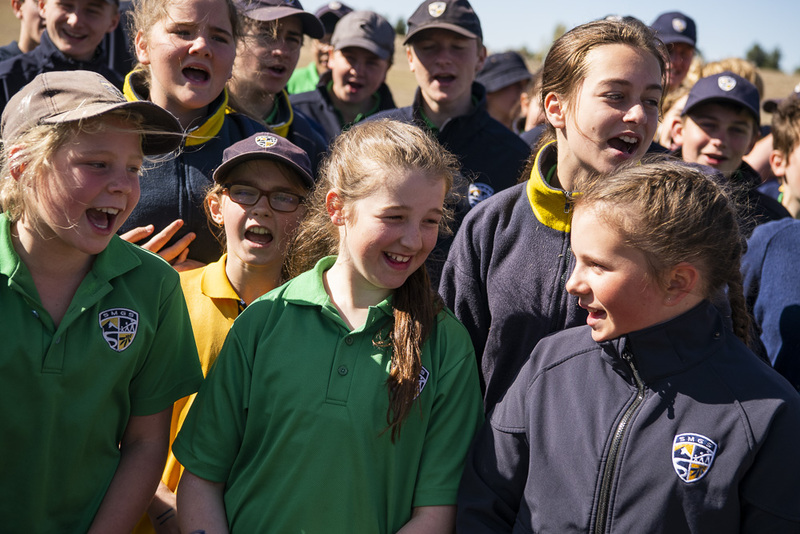 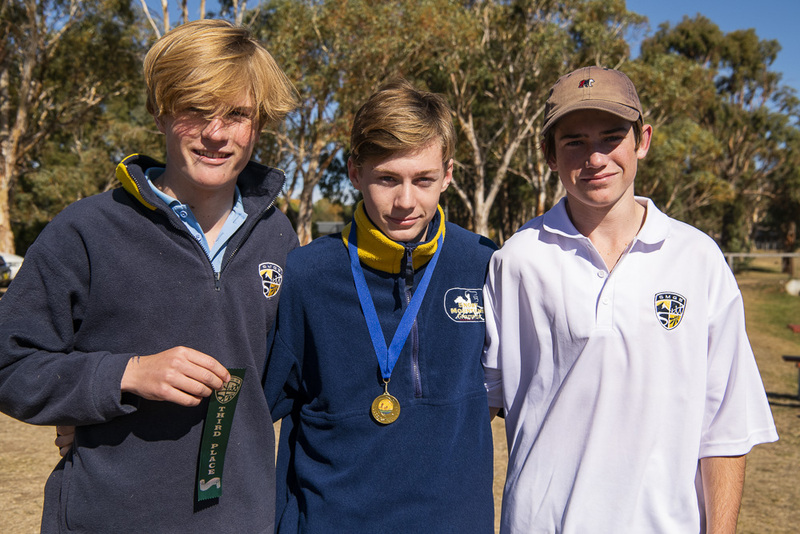 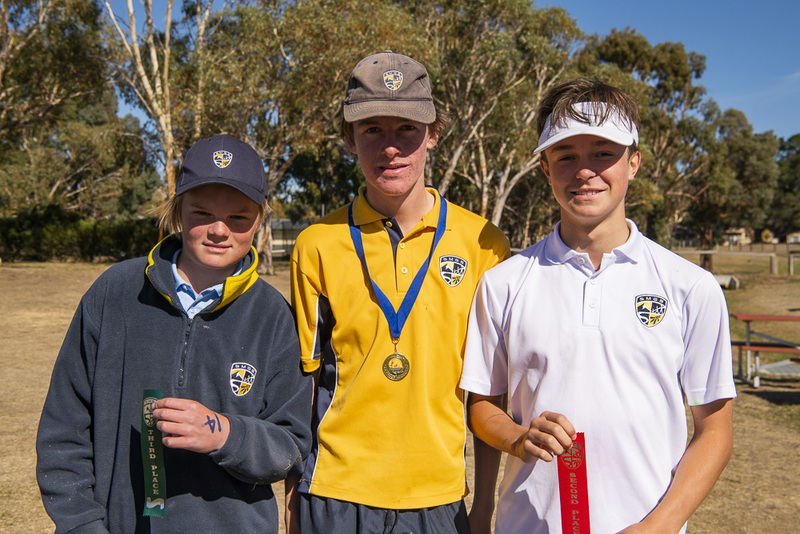 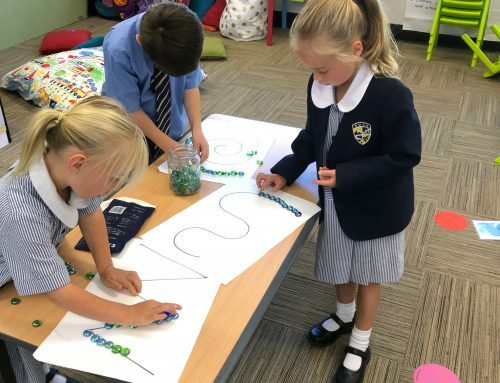 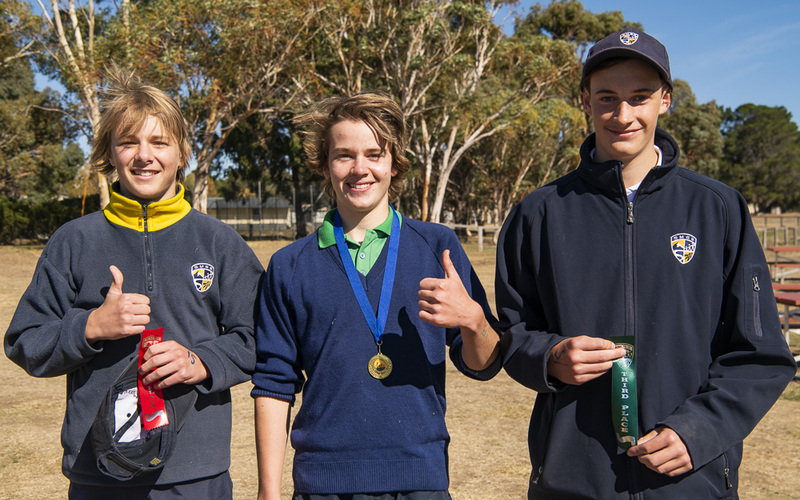 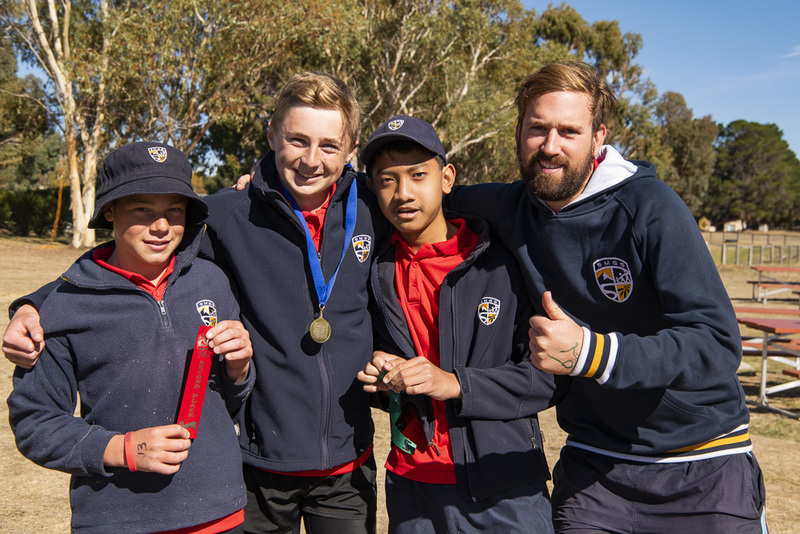 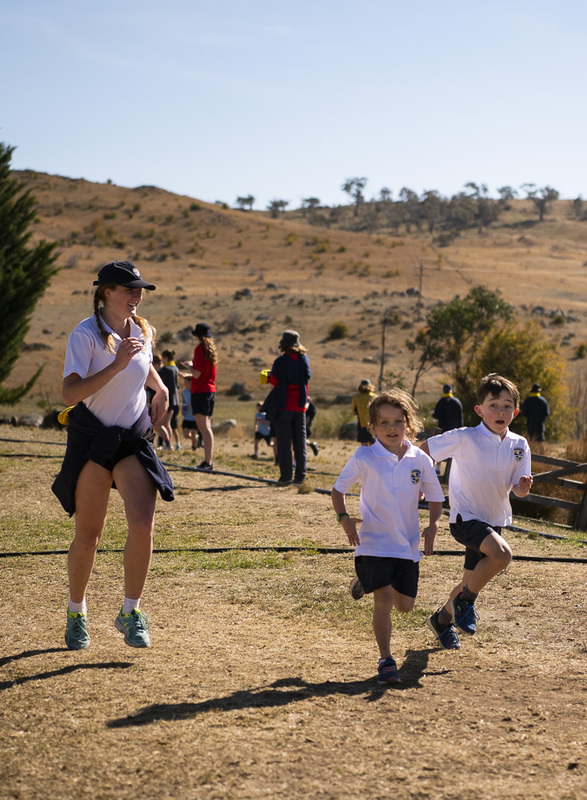 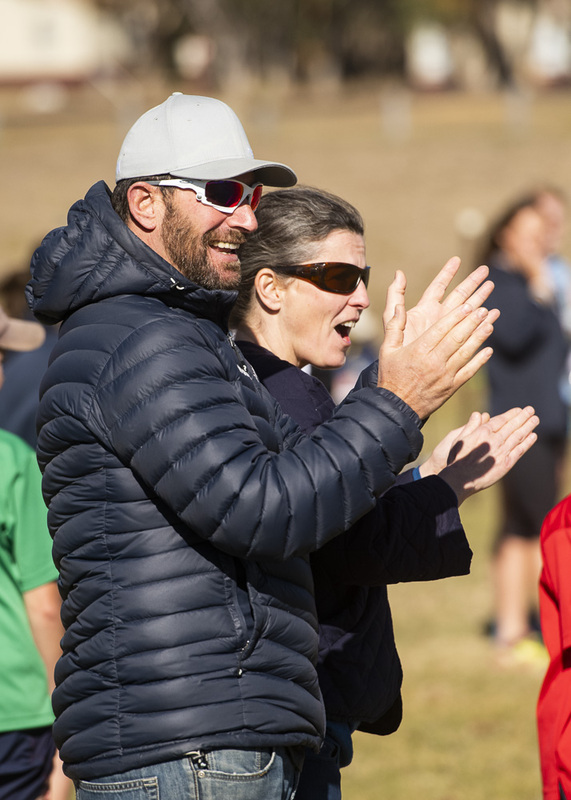 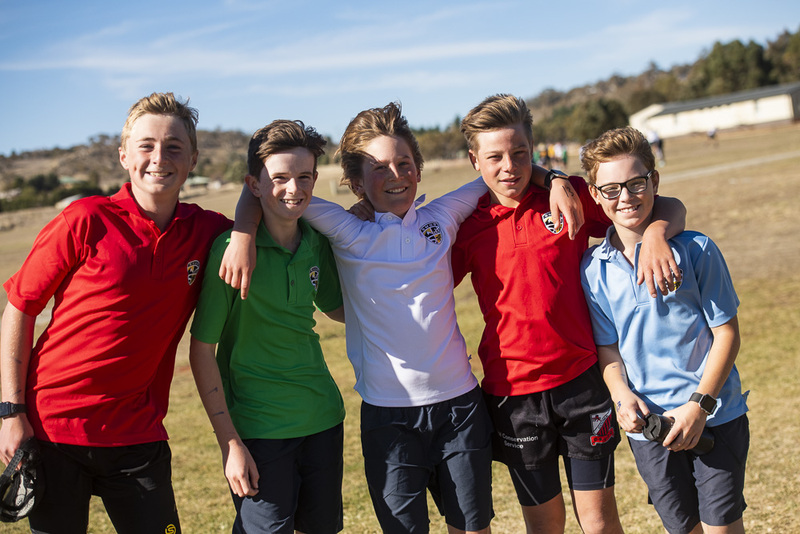 With the House Shield on the line, this year’s cross country carnival saw one of the highest student participation numbers to date. 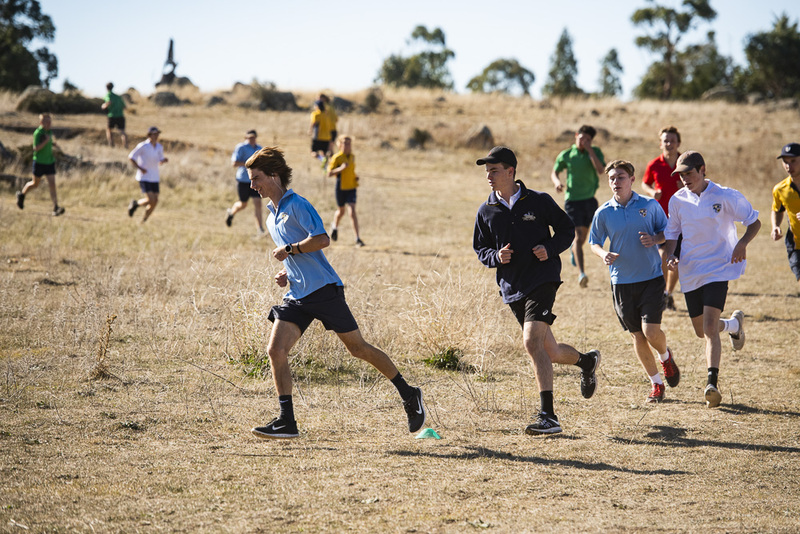 Students wore their house colours with pride as they navigated the deceivingly tough course, made even more challenging by the gusty winds. 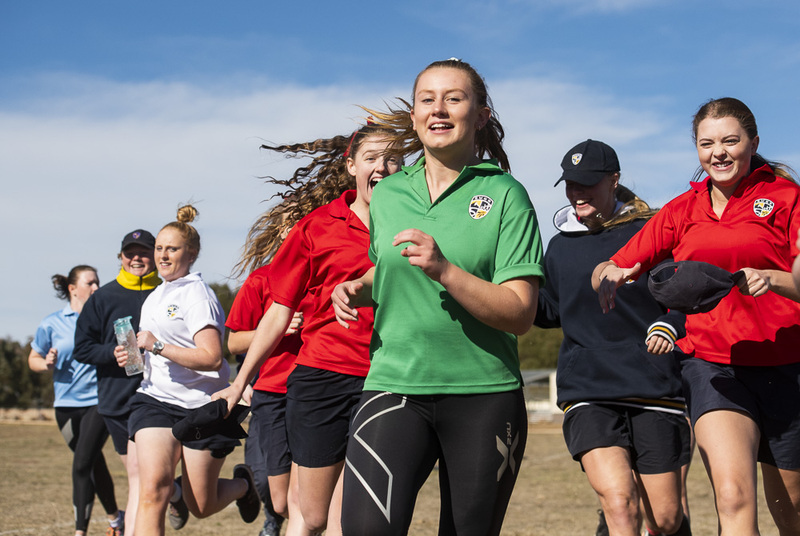 Memorable moments from our staff include: our Year 12 girls finishing their last SMGS cross-country in style, cartwheeling across the finish line, watching the K-2 students and their Year 12 buddies being cheered to the finish by the entire student body and staff, the sportsmanship and camaraderie exhibited by each SMGS student, and of course watching students who surpass their own expectations receiving a medal during the awards ceremony. 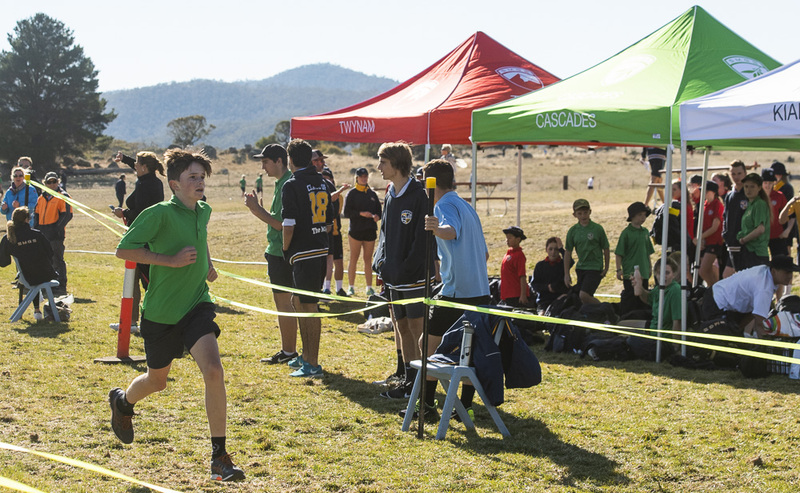 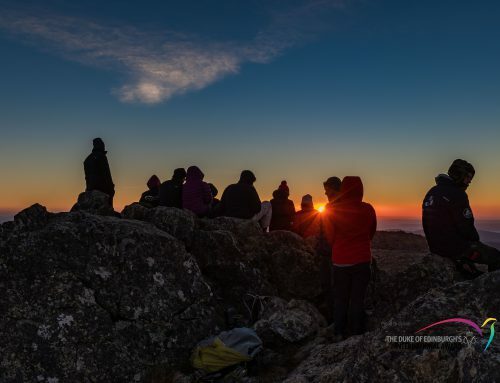 When the dust settled, Mowamba came out on top, winning by a slim margin of three points over Twynam, with Cascades and Kiandra tying for third. 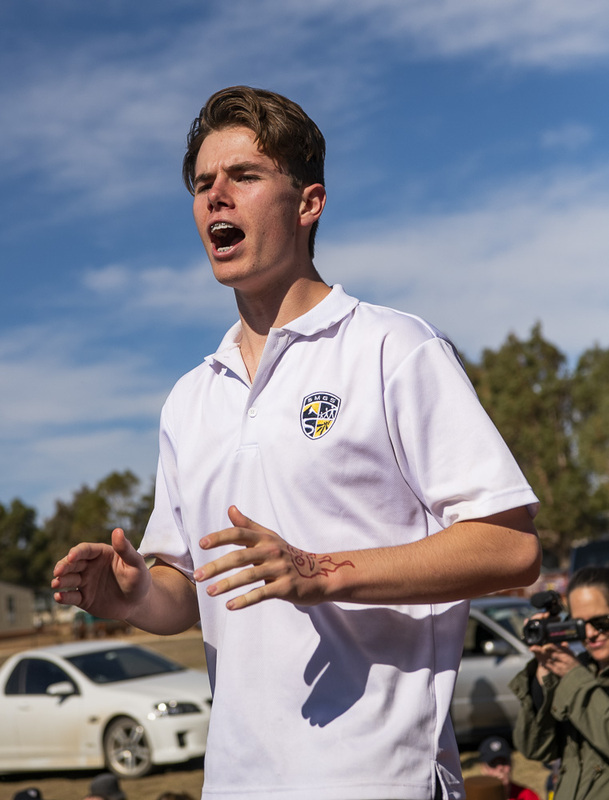 Bode Townsend, one of our students undertaking the RePL Course (Remote Pilot Licence) with our School of Aviation, was also out at the event, capturing aerial footage to be used in the video of the event which will be completed soon. 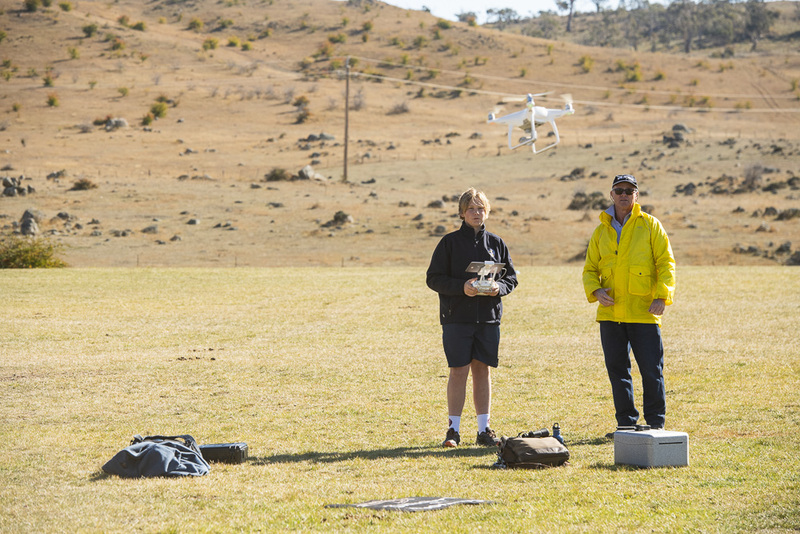 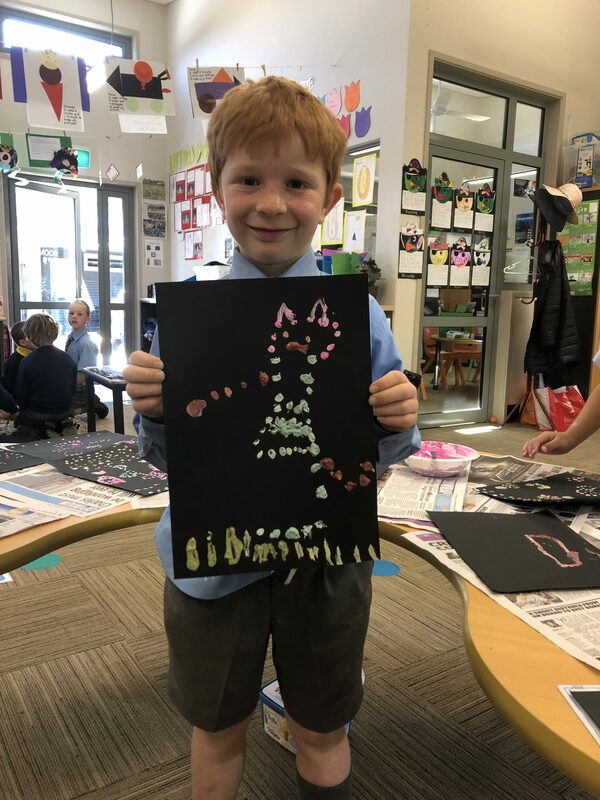 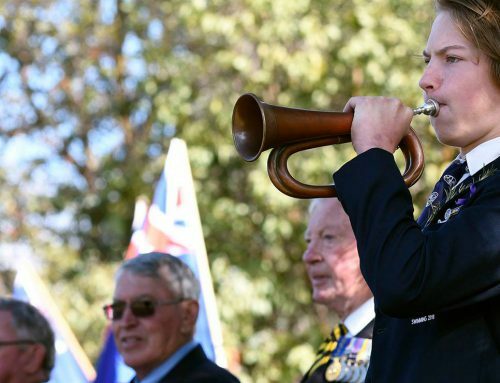 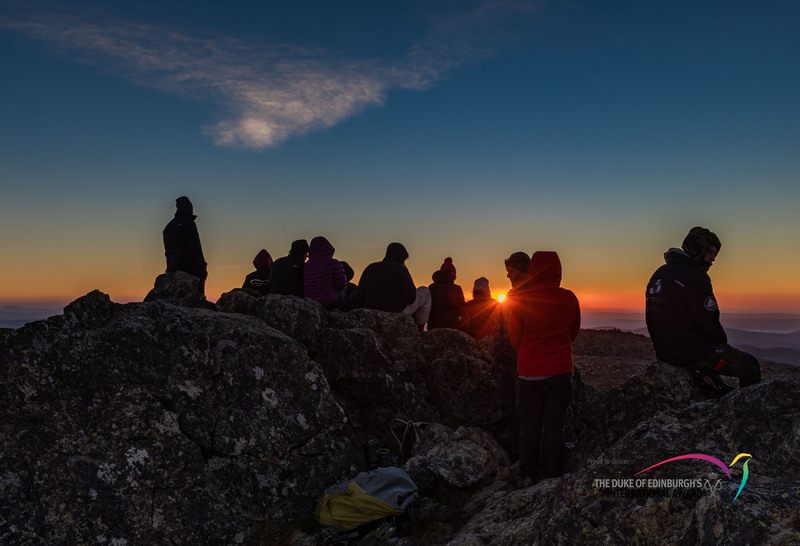 Bode was supervised by SMGS Head of School of Aviation, Phil Ryrie.